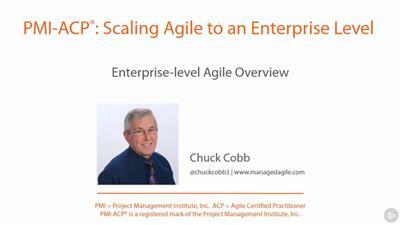 This course will provide you with an in-depth understanding of techniques for managing projects requiring multiple Agile teams and for scaling Agile to an enterprise level.This course is part of the PMI-ACP® Agile Project Management series. Large-Scale Scrum (LeSS) is an enterprise agile framework that allows you to scale up your agile mindset for use on large, enterprise-level products. 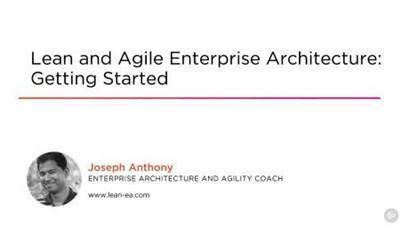 In this course-an installment in a larger series on enterprise agile-learn the fundamentals of LeSS, and discover how to leverage this framework to enhance the overall efficiency of your organization's product delivery. 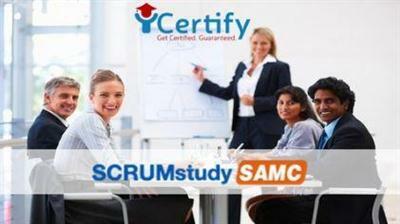 Being an Accredited Training Partner for SCRUMstudy, our members can avail the benefits of a heavily discounted examination voucher for USD 300 (original pricing USD 600). 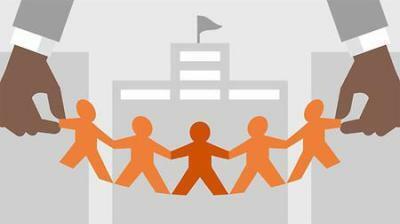 This course approaches Enterprise Architecture in a way that is more in tune with modern ways of working that are being embraced by most enterprises today.